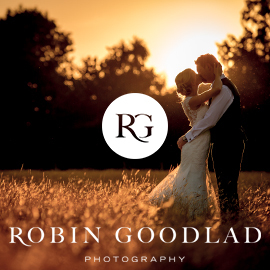 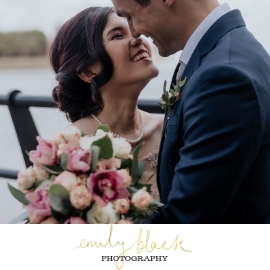 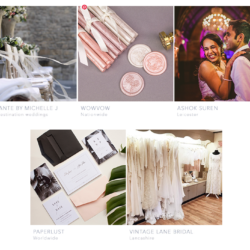 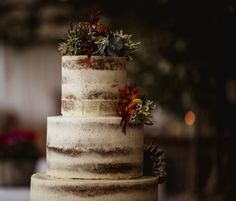 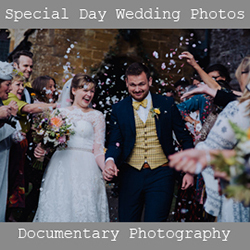 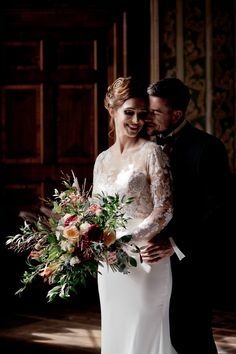 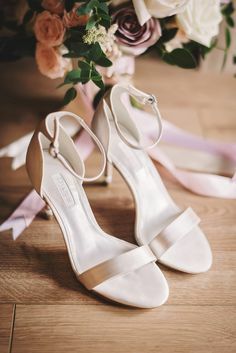 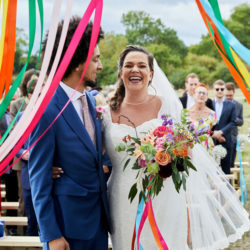 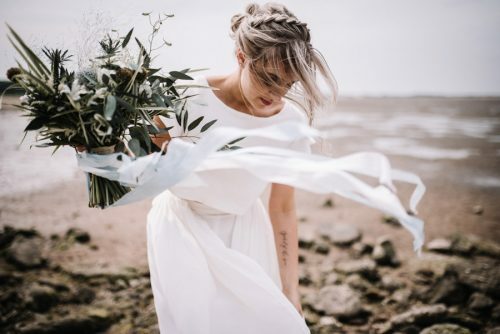 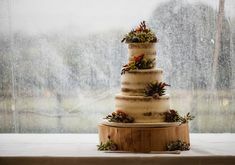 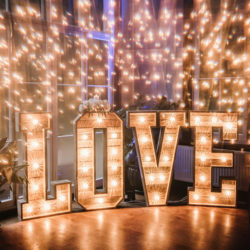 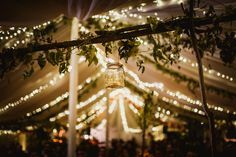 A little while ago I asked for any suggestions of wedding loveliness I might feature on the blog, and some of the replies I had – from couples, designers and wedding suppliers – were amazing! 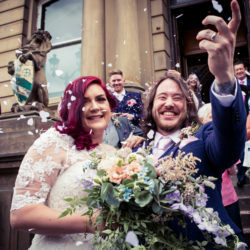 One who really stood out from the crowd was lovely Alice Palace, whose wedding invitations are so original and charming I don’t think they will ever date! 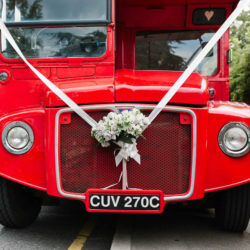 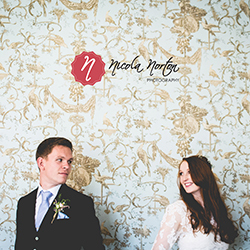 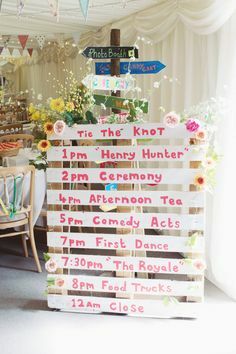 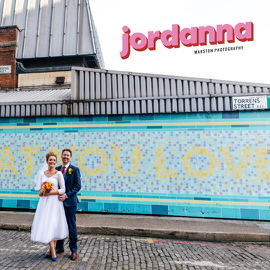 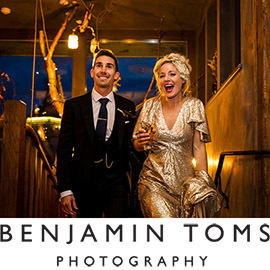 As with last week’s Custard Factory wedding, there are some names you just can’t ignore! 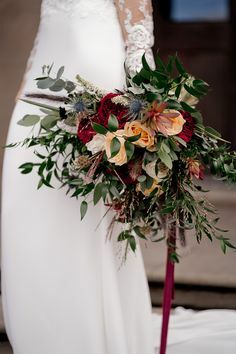 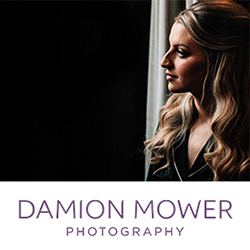 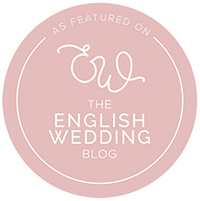 Crimson Moonshine lands squarely in that category, and when I heard from lovely Amberin and Chloe I earmarked a spot for them on the English Wedding Blog straight away! 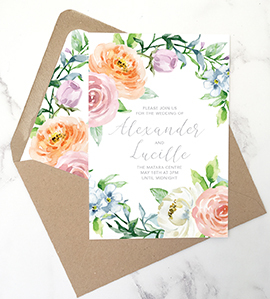 Crimson Moonshine have created their own very unique, fresh look in wedding stationery. 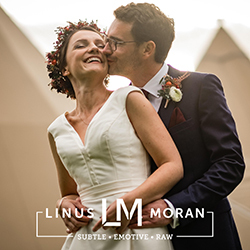 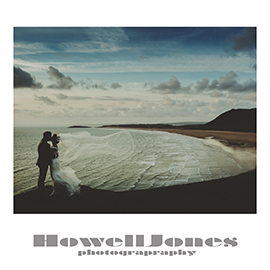 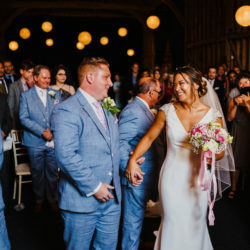 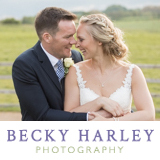 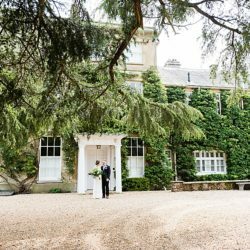 Their suites are creatively named: from my favourite ‘Kate & Andy’ through the quintessentially English ‘William & Mary’ to the chic stripes of ‘Johnny & June’ – I think they’re fab! 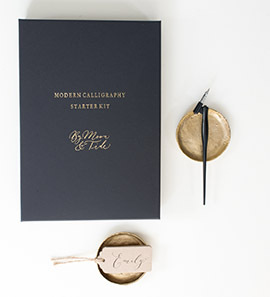 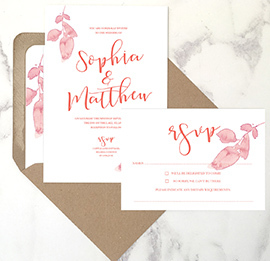 DIY wedding stationery – when it works, and when it really, really doesn’t. 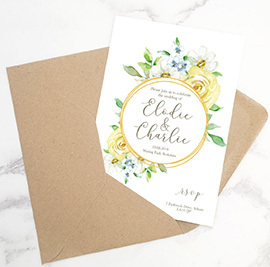 Not all DIY wedding invitations are equal! 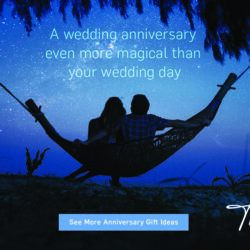 I’ve seen bad wedding invitations as well as good – on wedding forums for example. 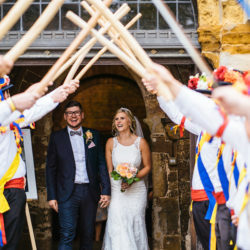 I’d never say so if it would offend someone… but Wedding DIY certainly isn’t easy for everyone! 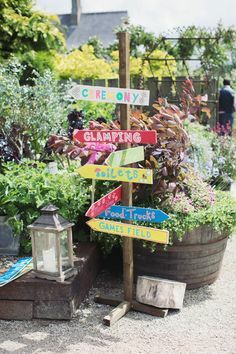 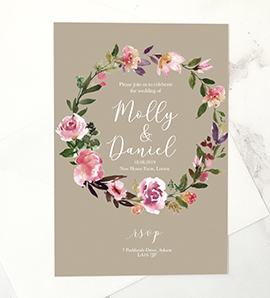 Making invitations often looks easy – even couples with no craft or design experience can be tempted down the DIY route. 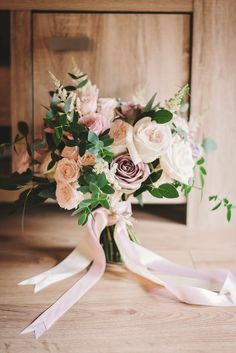 Hello everyone, I hope you’re having a really lovely day. 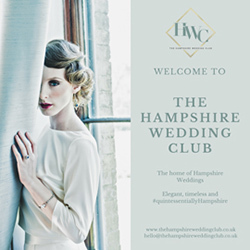 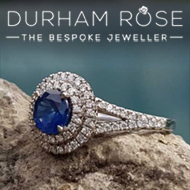 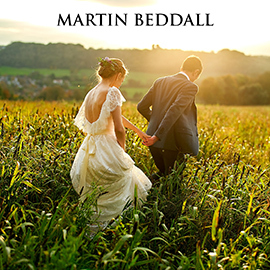 I’m ever so pleased to be able to introduce you to my latest sponsor Wedding Paraphernalia this afternoon! 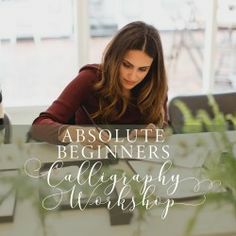 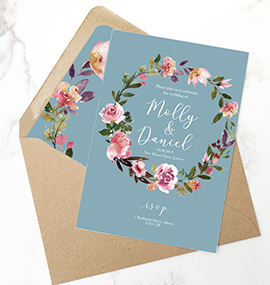 Experts in elegant wedding stationery, Jo and Mandie create timeless designs and specialise in pocketfold invitations which I know you’ll love! 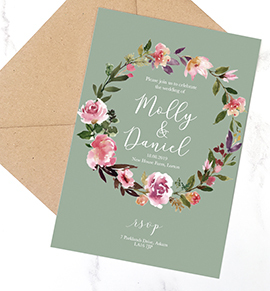 Wedding Paraphernalia has been a licensed reseller for Envel­op­ments (the leading brand in pocket invitations) since 2004 and has cre­ated a stun­ning port­fo­lio using their dif­fer­ent shapes, colours and tex­tures. 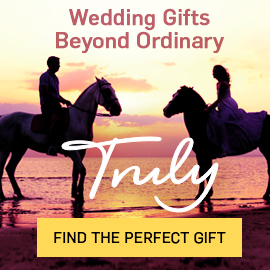 The designers at Wedding Paraphernalia are influ­enced heav­ily by designs from the States but love work­ing with cou­ples in order to design some­thing very bespoke for their wed­dings. 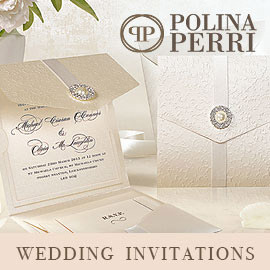 At Pepper & Joy, the couples choose the designs and then I customize it with their copy and colours. 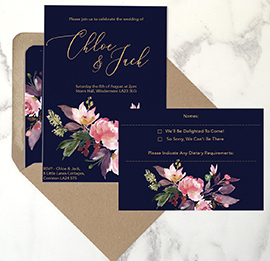 I can print the stationery for them ( I selected a fabulous art paper), or they can choose to print by themselves at home or to their local print shop.